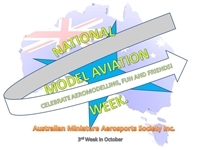 FEBRUARY 2019 - Australian Miniature Aerosports Society Inc. THIS REGISTRATION PERIOD IS FOR 5 MONTHS. 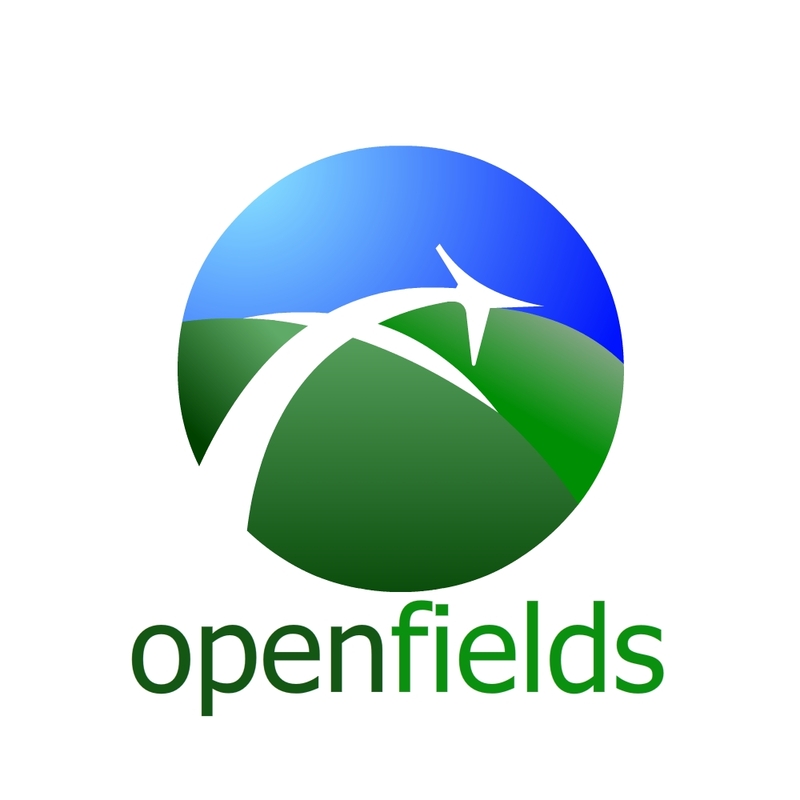 5 Month membership fees(includes Insurance) apply from the 1st February 2019 and will expire on the 30th June 2019. Other membership type payment can be made by cheque, bank transfer, money order or cash processing may take longer. PayPal is no longer used. Note: The registration period for this Yearly Membership has closed. A range of club and committee information.